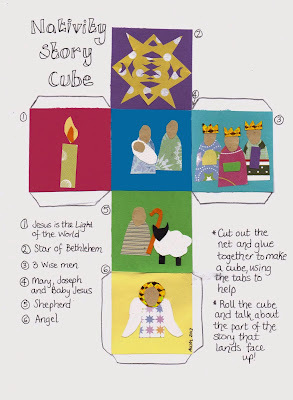 This is a tool to help children to tell and discuss the Nativity story. 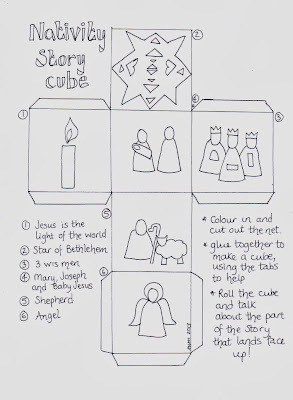 Simply use the print out to make up a cube and tell the story using the pictures! Then you can throw the cube and talk about whatever picture lands face up. 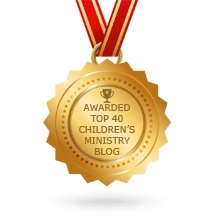 See what the children remember and what they like best about the story. 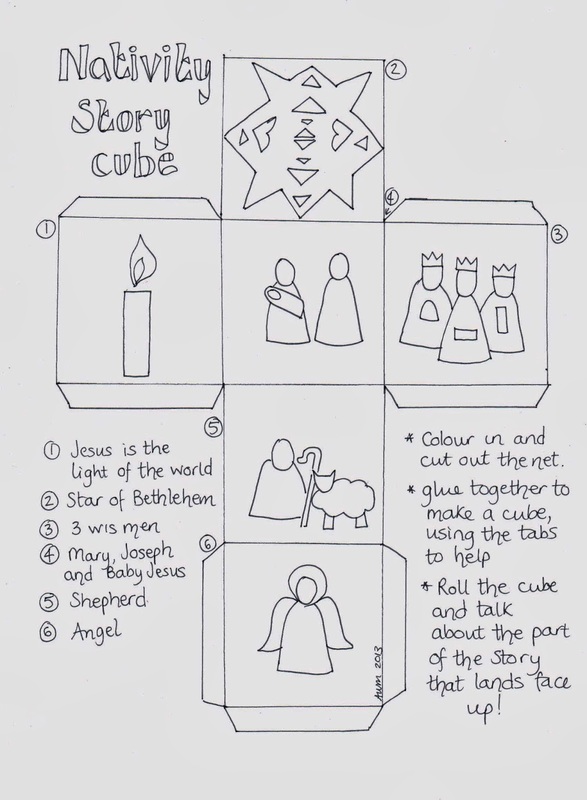 There is a full colour version to tell the story with and a colour- in version so that the children can make their own cubes to retell the story. LOVE IT Love the idea of throwing the cube to lead to a discussion. I teach a bunch of active 4th grade boys. They will love this idea!